It is the first time I am doing a revue show, and every day I discover something new. Every time, I think I could have done something better… and I’ll work hard to improve myself with every performance! Naachan stood at the forefront building Nogizaka46. From now on, I will continue to protect it. 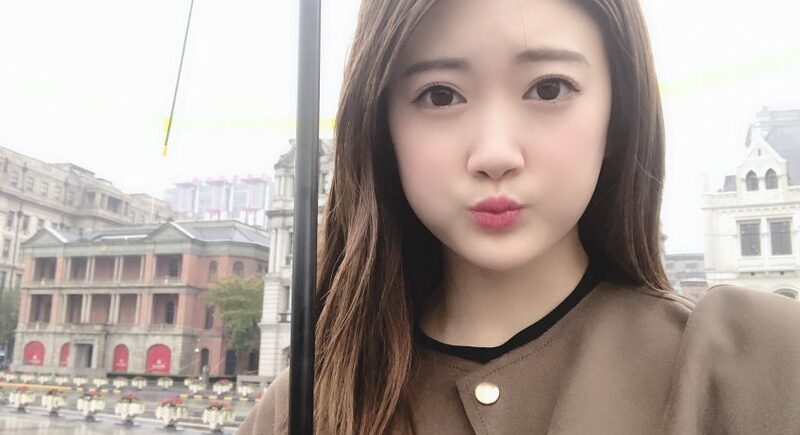 Once again I felt that Nogizaka is the best after all! I always feel how lovely the members are, but the moment we cling together and unite, I feel the members bonds, values and greatness even more. When I cried, worrying about combining high school and idol activities, you embraced me calmly while talking to me… I will never forget that warmth. 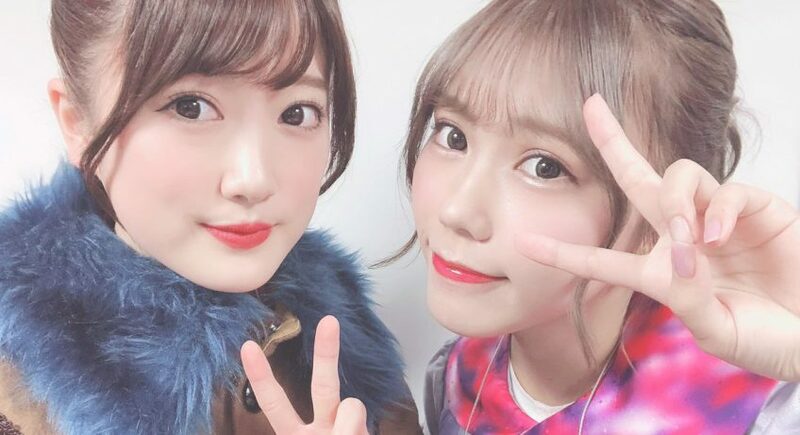 Ami will be graduated from Nogizaka, but I didn’t think we could perform together on stage this soon!!! 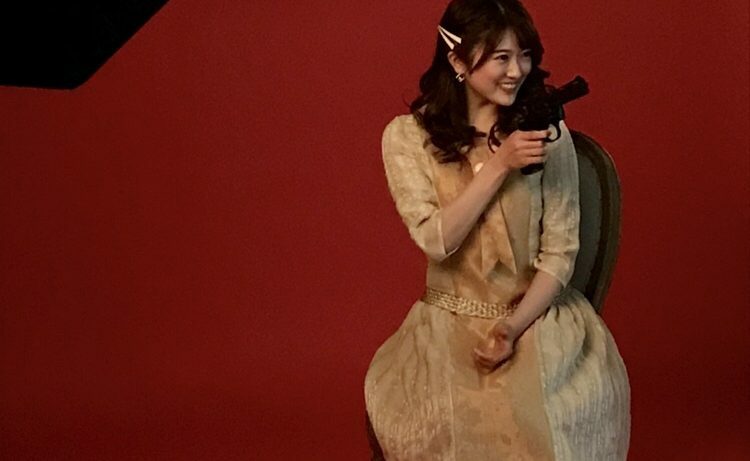 Cute, dignified, cool, brave, powerful yet fragile… The fascinating Wakatsuki who has countless characteristics, I love her. 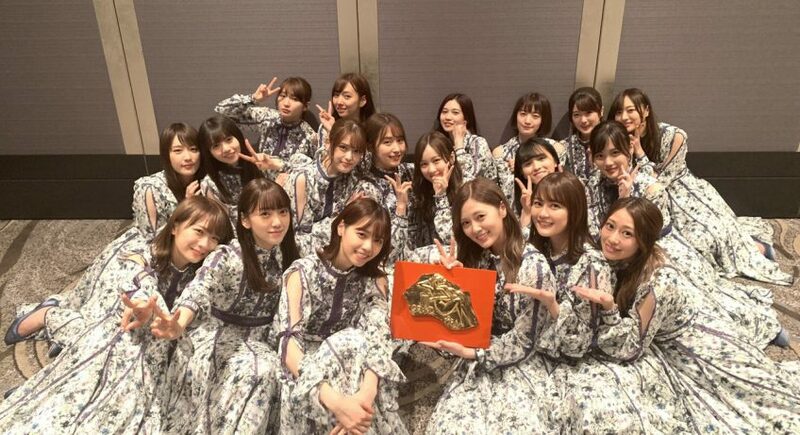 A Nogizaka46 without Naachan is hard to imagine, not only for me but for the other members and the fans as well. I had 4 wisdom teeth pulled at once!!! 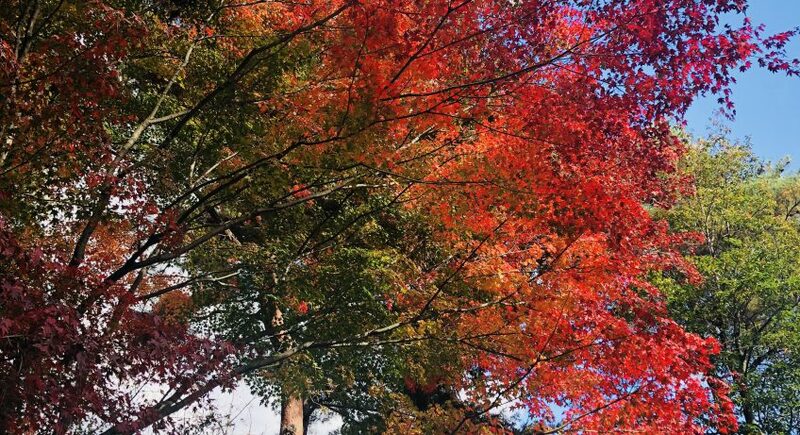 The blue sky and the colors of the trees… The wood of one of the trees (Japanese maple) mysteriously turns from green to yellow, orange, and deep red, and some parts are dead wood as well. Landscapes during the transition from autumn to winter heal the mind and body.